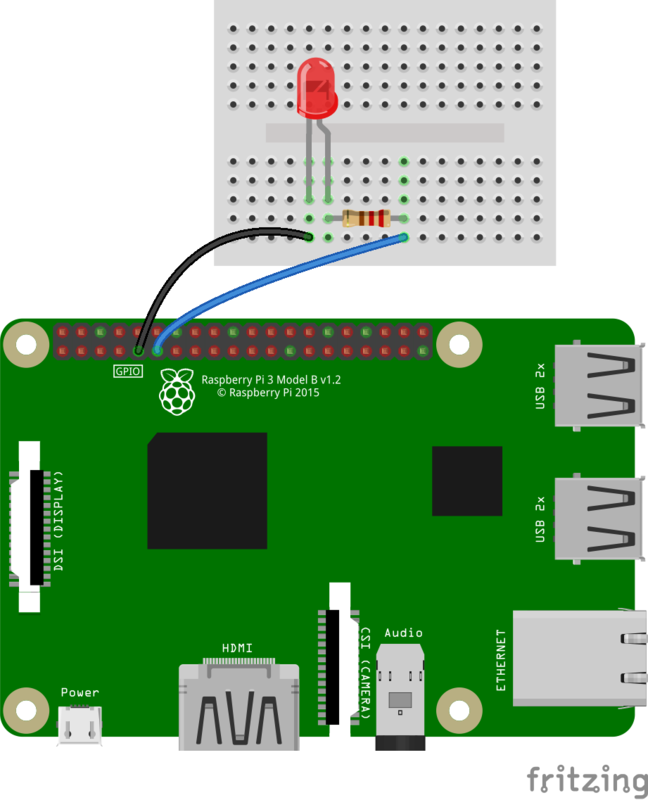 In this introduction tutorial two things are discussed one is about about Raspberry Pi and another about Raspberry Pi LED blink by using Python program, by experimenting this program you can easily understand about Raspberry pi and its GPIO pins. A small computer board based on ARM architecture processor and designed for Electronic Designers, Engineers and hobbyists to do experiments, designs and implementation (we can simply say as High power Electronic Development board). Raspberry Pi is available as more than four models(A/B/A+B+/Zero) with different specifications. General Purpose Input/Output is refered as GPIO and it is the way to connect external electronic elements. We can control all pins except power pins by mentioning the physical number of these pins in program. Pin 11 is GPIO and connected to LED Anode pin through 220R resistor. 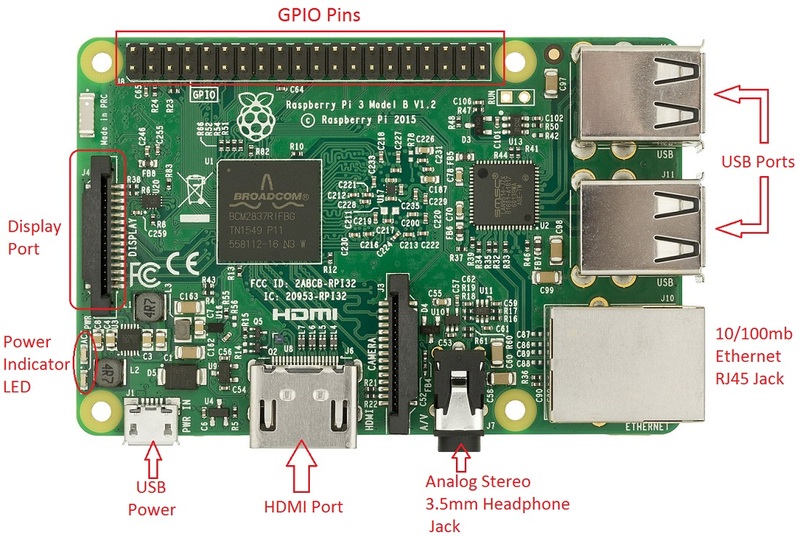 Refer pinouts if you use other version or model of Raspberry Pi. Here Python based program is used to perform raspberry pi LED blink and make sure about the Python version also update before making the code. Use Ethernet LAN port or WiFi adapter to Update. except KeyboardInterrupt:  # When 'Ctrl+C' is pressed, the child program destroy() will be  executed. After creating the python script open the command prompt on Raspberry Pi and enter the following code. Finally you are ready to see the LED blink.